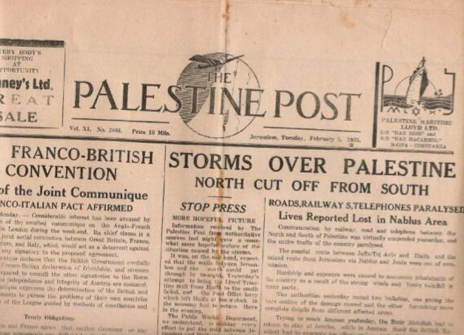 One of the common assertions one finds in Zionist propaganda is that there “was never any Palestine.” This odd allegation is simply not true. 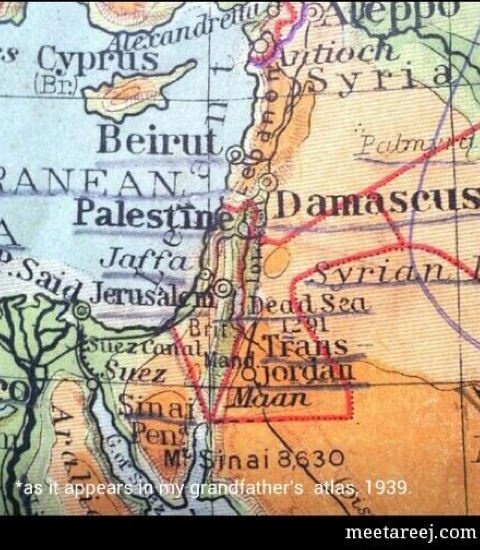 Palestine has been used for a very long time to refer to the geographical area south of Sidon and north of the Sinai. There are medieval Muslim coins from a mint in that area with “Filastin” (Palestine) written on them. In the nineteenth century, diaries survive of locals who visited Damascus e.g. and wrote about how they missed “Filastin”, i.e. Palestine. 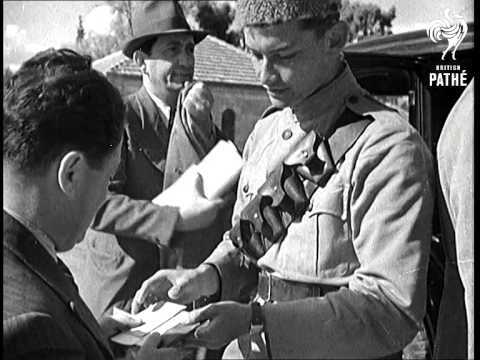 At the Versailles Peace Conference, the Class A Mandate of Palestine was created, and in 1939 it was scheduled for independence within 10 years. I.e. 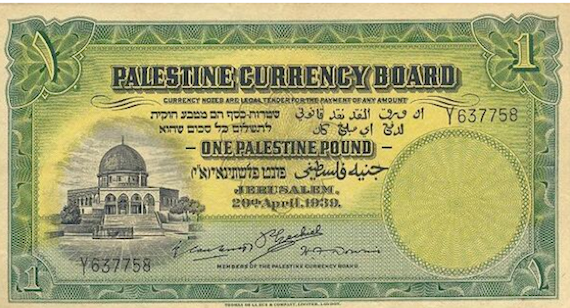 British colonial administrators believed there was a Palestine and that it would soon become an independent country (as happened to similar Class A Mandates in Lebanon & Syria and Iraq). There is currently an ironic Twitter meme by Palestinians, #there_was_no_Palestine, to which people are contributing visual evidence of Palestine. In 1920 when the League of Nations created the Palestinian state, it had a population of 700,000, of which about 76,000 were Jews. Almost all of the latter had immigrated in the previous 70 years. In 1850 only 4% of the population had been Jewish. In 1799, Napoleon Bonaparte found only 3,000 Jews. There had been hardly any Jews in Palestine since about 1100 AD. So not only was there a Palestine, full of hundreds of thousands of people, over millennia, but there was a very long period of near-absence on the part of Jews. This absence was not because of a forcible expulsion. Rather, Jews in Palestine had converted to Christianity, and then many of those converted to Islam. If what is being alleged is that there was no nation-state called Palestine, at least before the League of Nations created one, that is banal. There were no nation-states until the 19th century. There was no “Italy” before 1860. Venice was Austrian, Genoa French. There was no “Germany” before 1870. Lots of small principalities, some of them under other rule or influence. It is common for Romantic Nationalists of the early 19th century variety to imagine that the Greece that came into being in the 1820s (after having been an Ottoman province for some 300 years) was somehow a revival of the ancient land known as Greece. But it isn’t. That is a naive “Sleeping Beauty” theory of nationalism. There was no nation-state of Israel before 1948. That some ancient tribes might have been called that is irrelevant. Ancient tribes were also called Philistines, a form of the modern Palestinian. 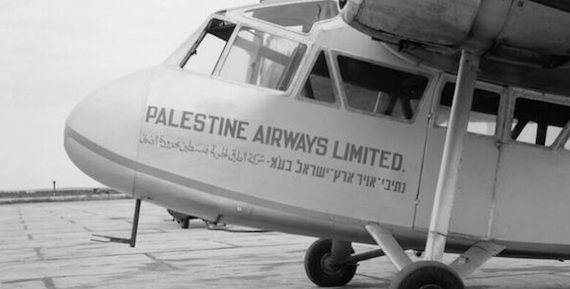 In essence, the assertion by Zionists that there “was never any Palestine” has to be seen as a cruel boast, since it was their ethnic cleansing campaign of 1947-48 that forestalled British and League of Nations plans to see an independent country of Palestine created, and which made most Palestinians refugees and stateless. 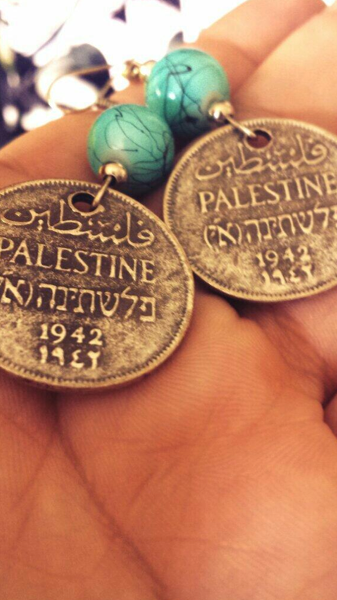 "@damaay6: 1942, Palestinian coins #there_was_no_Palestine pic.twitter.com/ewOZQVPatY"